Instead, his brother Prince William, 35, and 69-year-old father Prince Charles, will take part in the shoot. 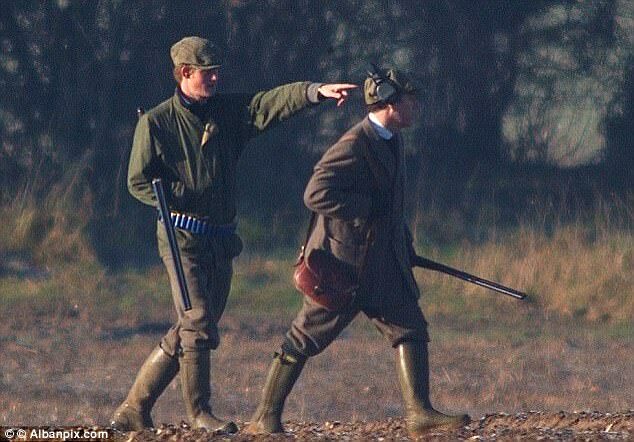 A royal source told The Sun: 'The Boxing Day shoot was always going to be a tricky issue. Meghan is a keen animal rights campaigner and doesn't like hunting in any form. Earlier this month, Prince Harry and a group of his friends killed 15 wild boar on a weekend hunting trip in Germany, while his fiancee was away. 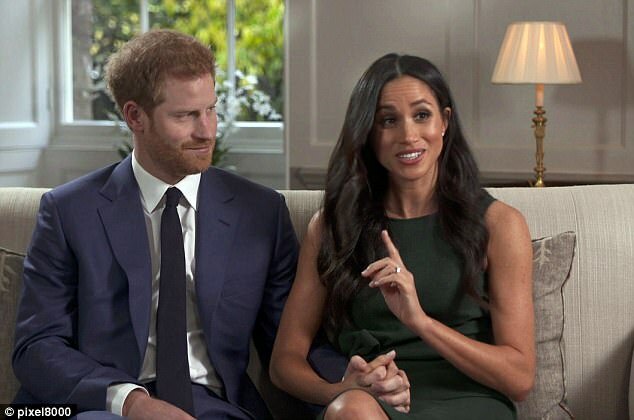 One of Prince Harry's friends reportedly said he made his decision to not attend the traditional shoot on the 20,000 estate in Norfolk because he 'wouldn't want to upset' his Suits star fiancee. 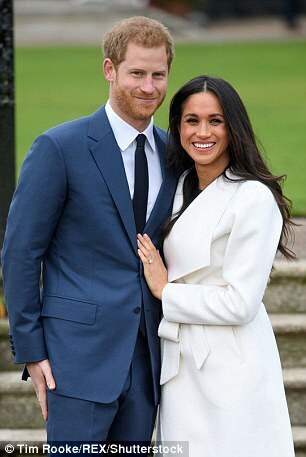 The couple will arrive in the county later today to stay with his brother and the Duchess of Cambridge at the nearby Anmer Hall. It comes just one day after Miss Markle was left distraught when her rescue dog Guy broke two of his legs. The beagle was injured shortly after their engagement was announced and the dog is receiving treatment from television 'super vet', Professor Noel Fitzpatrick. 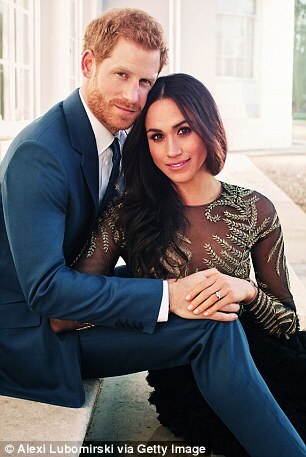 Miss Markle is the first unmarried partner in a relationship with a royal to join the family for Christmas. The term here is "cuckhold". As in LESS than a man.